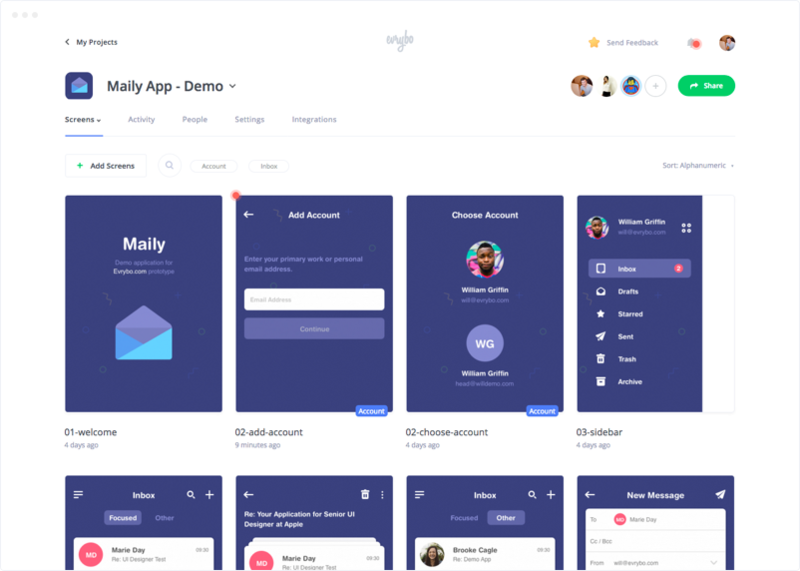 Get designs feedback faster without the email chaos.Evrybo is the easiest way to get design feedback, create high-fidelity prototypes and test usability of your design with your clients or colleagues. 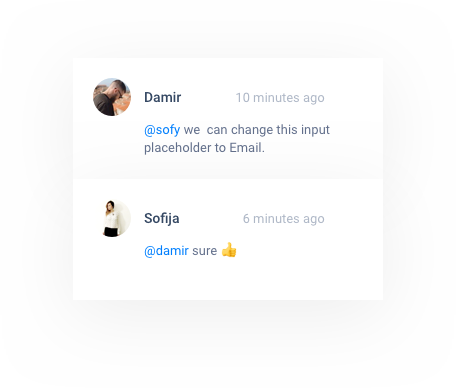 Clients and colleagues can leave comments annotations directly on your designs. 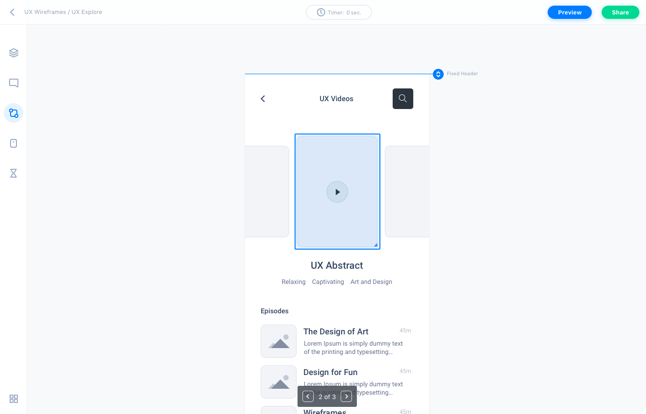 Link all your designs together, create clickable prototype without coding. 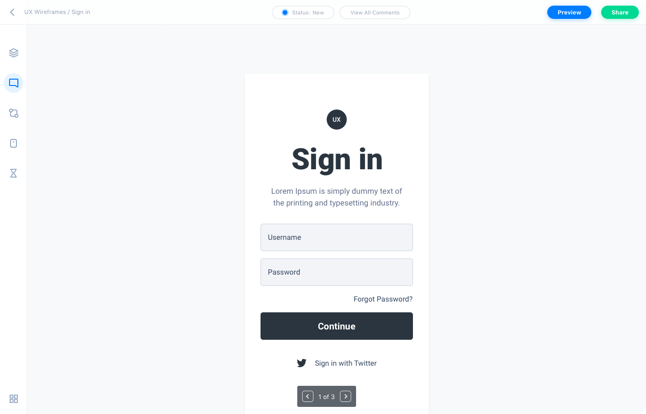 Analyze how users interact with your interfaces so you can tweak and improve your designs. 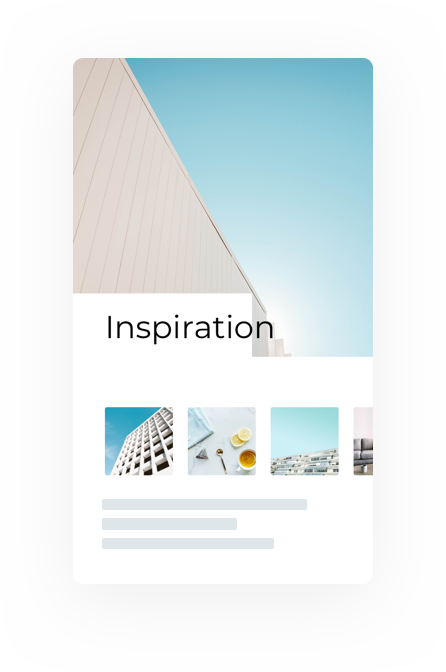 With Evrybo you can share your design and gather feedback easy — right on the design itself. 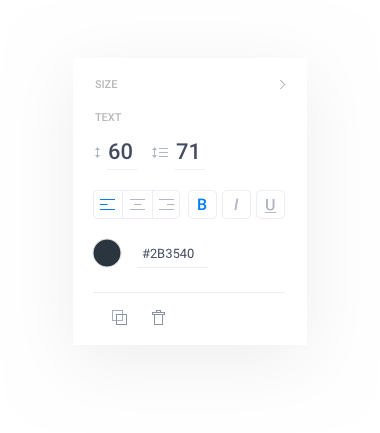 Simply click and drag to add clickable hotspots and turn your static designs into clickable iPhone and Android prototypes. All the work, comments, and file versions, in one place. Say goodbye to back and forth emails.